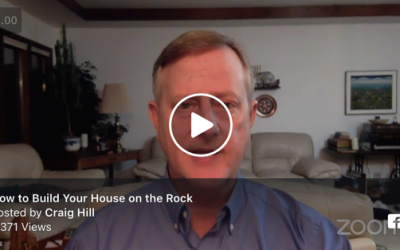 Let God touch your life each day through Craig's Video-Devotional broadcast, the "Daily Spirit & Truth"! 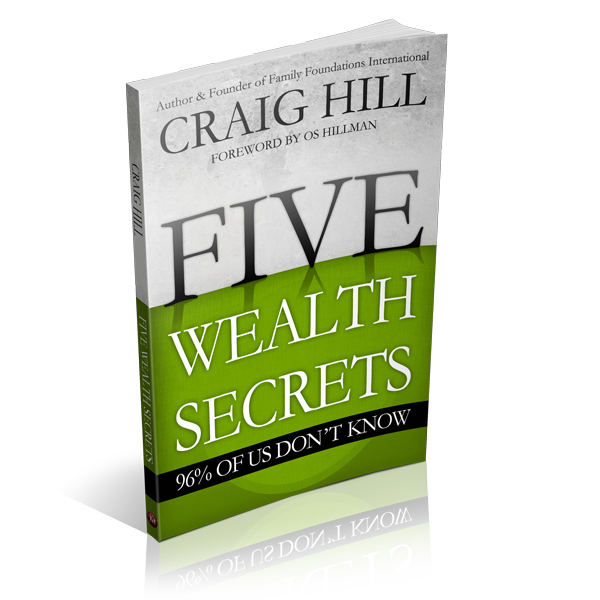 Craig Hill is one of the world’s most sought-after bible teachers and motivational speakers in the areas of marriage, finance, and intergenerational relationships. Craig is the founder of Family Foundations International (FFI), a Christian ministry dedicated to helping individuals, couples, and families become people of influence, and build a godly heritage for multiple generations by restoring biblical foundations of marriage, family, and finance. 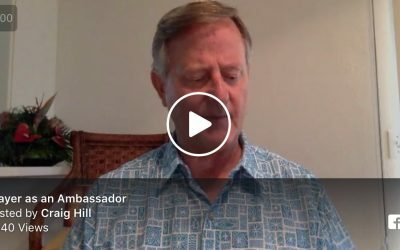 In over 50 nations, Craig has been recognized as a leading expert on the biblical topics of covenant in marriage, generational blessing, Christian rites of passage, and personal wealth management, and Craig has now trained permanent FFI ministry teams in those nations, conducting over 2500 marriage and family blessing weekend experiences each year. Craig Hill is one of the best teachers I know. 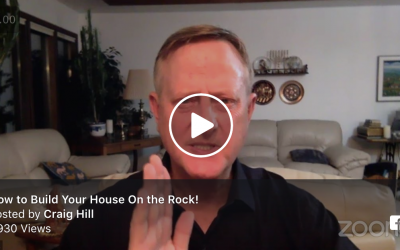 How to Build Your House On the Rock! 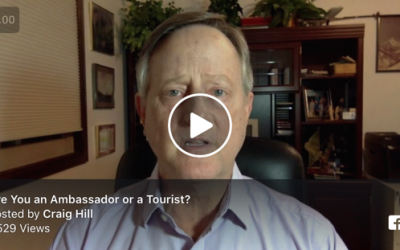 Are You an Ambassador or a Tourist? No matter our age, God intended for us to feel loved and have a deep inner knowledge of who we are and where we are headed in life. 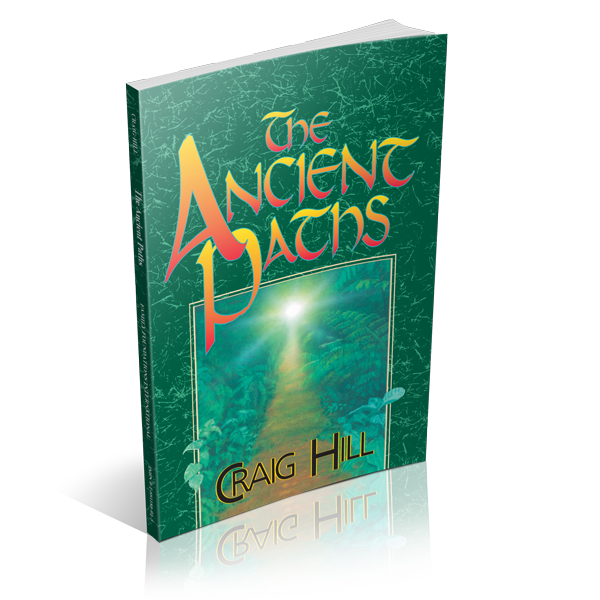 Many of us will never truly fulfill our God-given identity and destiny until we rediscover… The Ancient Paths. You were created to be God’s agent of BLESSING to your children. Most parents don’t know what The Blessing is or how to give it, because they have never received it. Blessing is a custom established by God and is meant to function in every family. In fact, there are seven critical times in each our lives when God wants to give us a powerful message of identity and destiny. 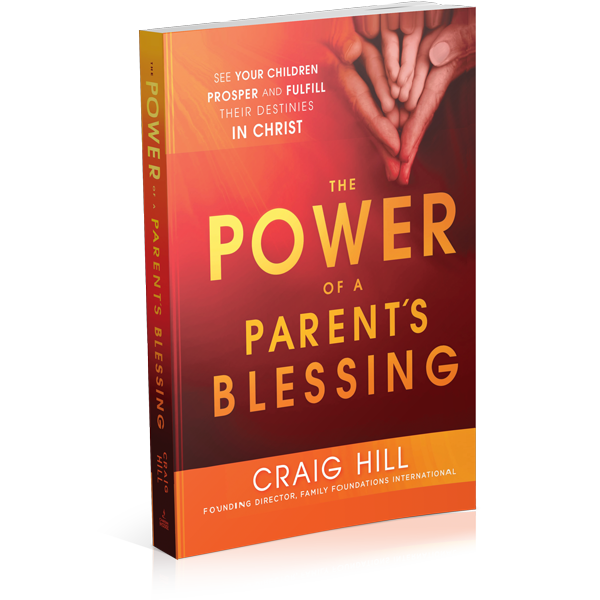 In this book, Craig explains each of these times, answering key questions such as: What is the key identity question to be answered in your child’s heart at each specific time of blessing? When is the appropriate time to bless? 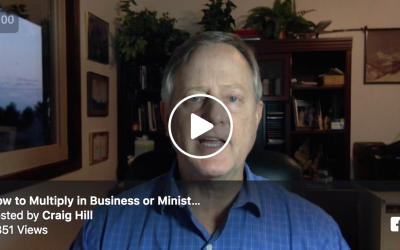 What are the potential consequences of not being blessed or of not blessing? What is the role of each parent in blessing at each specific time? 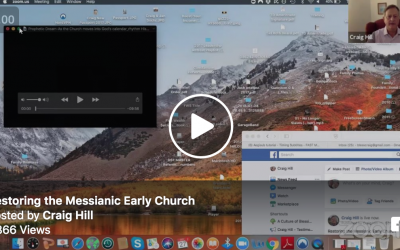 What are practical too to use in blessing? Have The Marriage You’ve Always Dreamed Of! 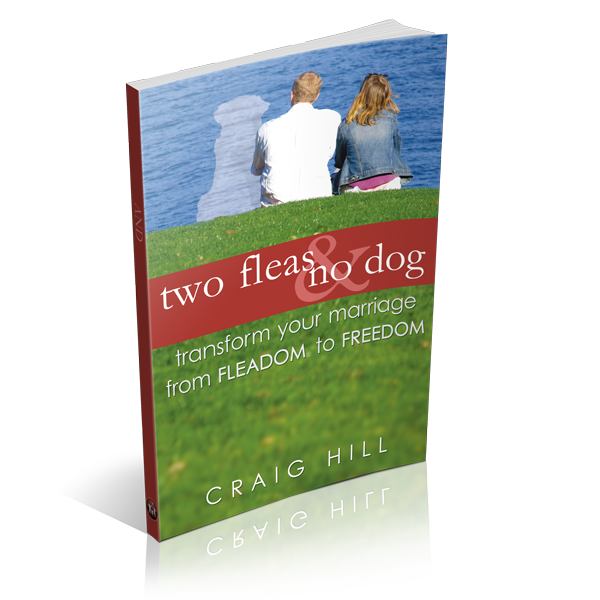 Two Fleas and No Dog is a practical book in which Craig Hill presents three key elements that will reignite in your marriage the fulfillment, security, and the stress-free environment you had always hoped for: Covenant, Communication, and Conflict Resolution. In this book, Craig shares out of his personal experience the insights and principles he and his wife, Jan, have used in transforming their own marriage, and in ministering to thousands of married couples around the world. These principles and powerful real-life stories will make the book come alive in your heart – the only place from which your marriage can change.